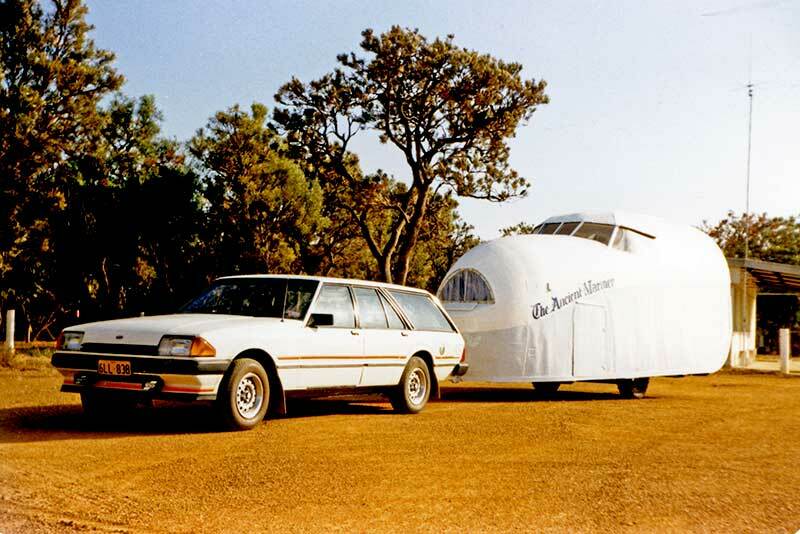 Late afternoon at Serpentine on a hot February 1987 day. 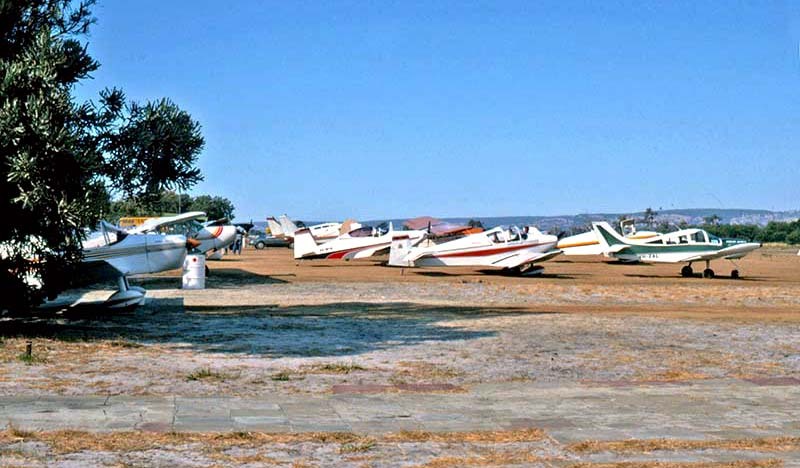 Aircraft are parked while SAAA members gather at the club house. 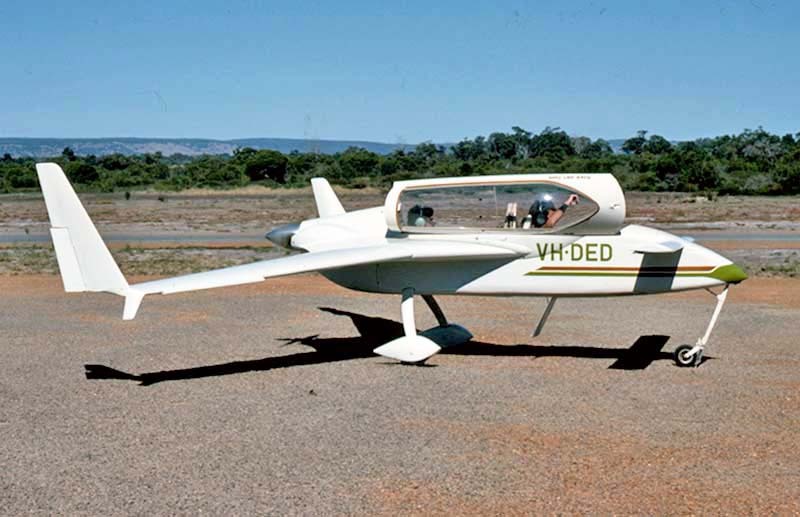 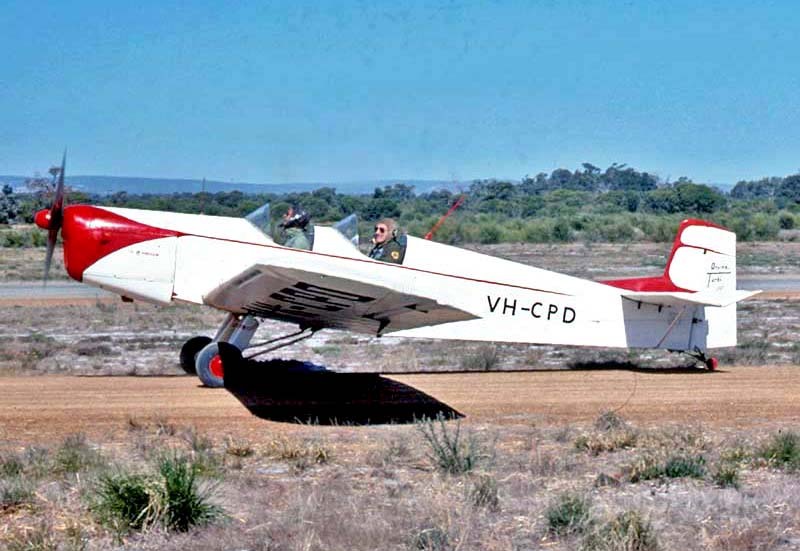 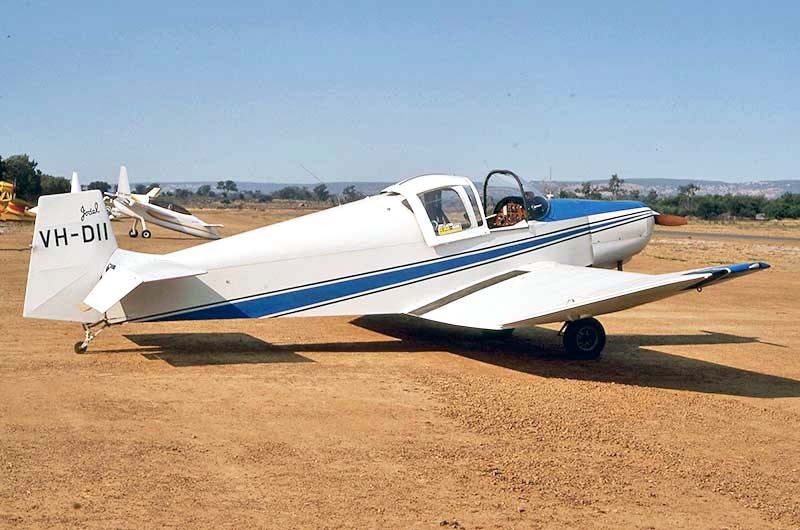 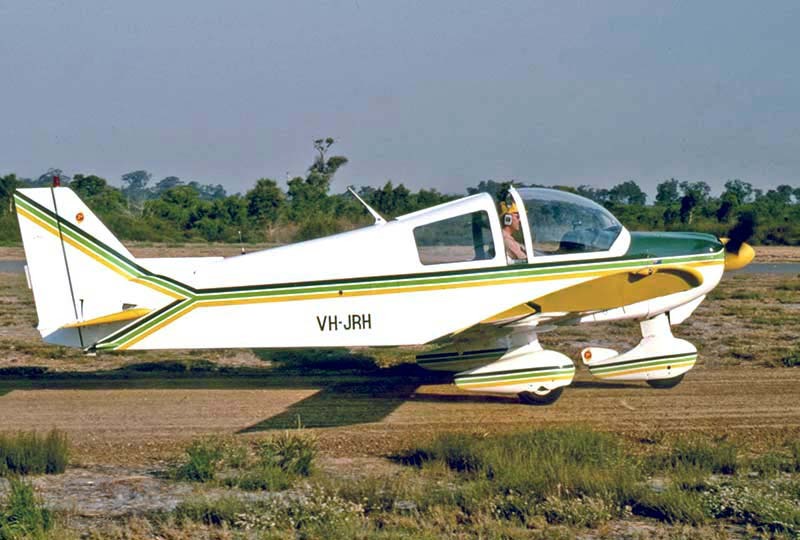 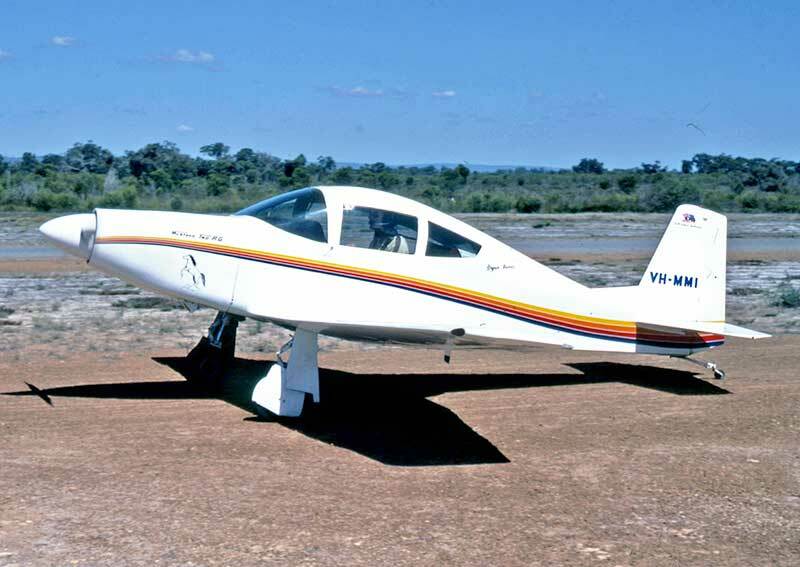 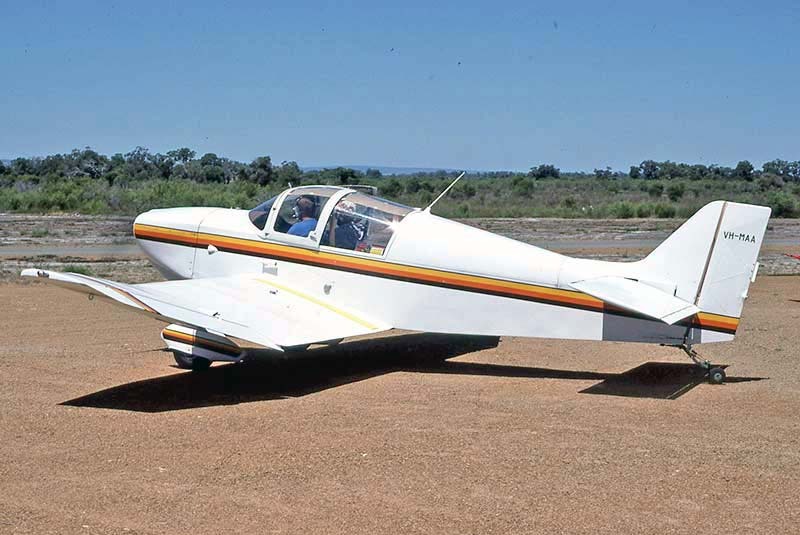 During the 1970s the WA Division of the Sport Aircraft Association of Australia leased an area of of sandy scrub near Serpentine WA to develop into an airfield for the use of its members. 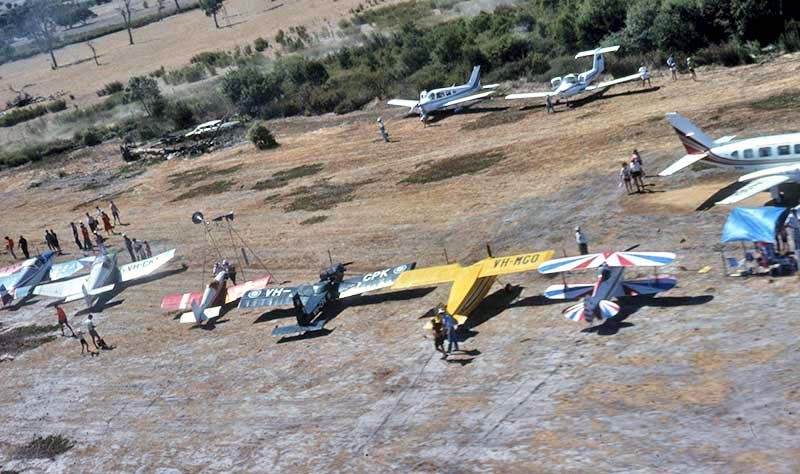 A runway, taxiways, parking areas, fencing were built during numerous members' working days followed by evening BarBQ gatherings at the the club house, which in the early years was the only building on the airfield. 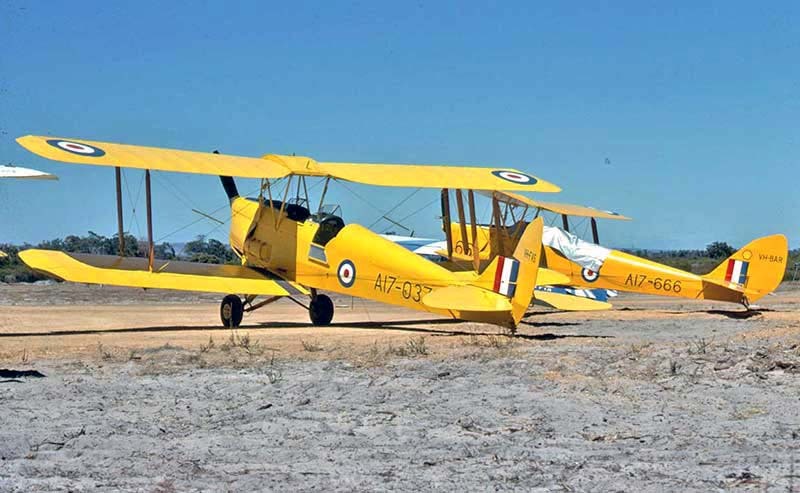 By 2010 Serpentine airfield boasted a hundred private-owner hangars with over a hundred based aircraft. 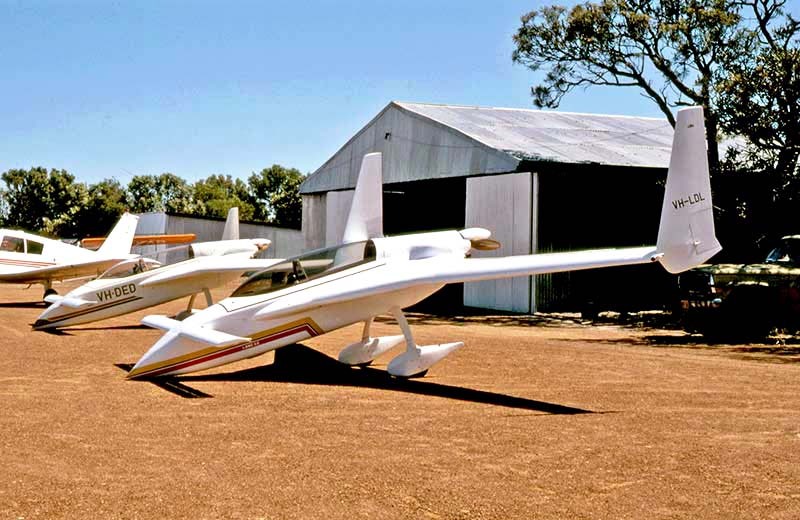 The association, renamed Sport Aircraft Builders Club of WA achieved its dream of a dedicated airfield where its members can fly, restore and construct their aircraft. 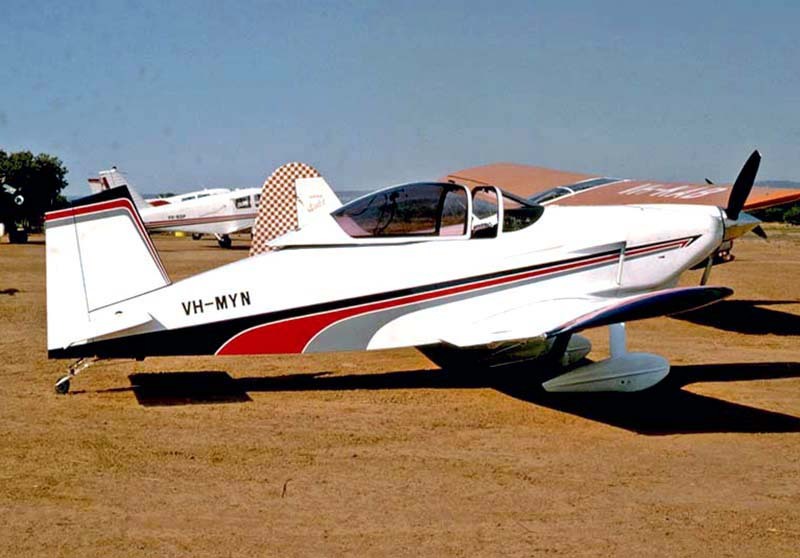 Ron Knapp's just competed Jodel DR1050M Sky King made its debut at Serpentine in February 1987. 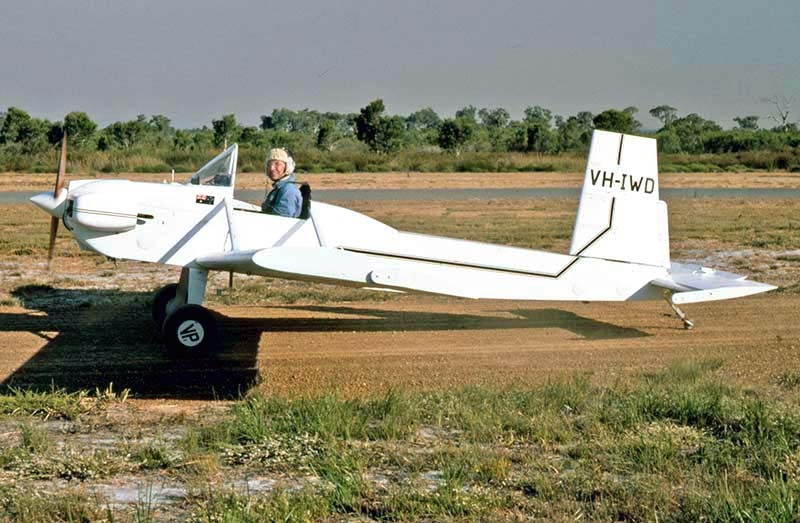 Ron built this larger model to replace his Jodel D.11 VH-FVK. 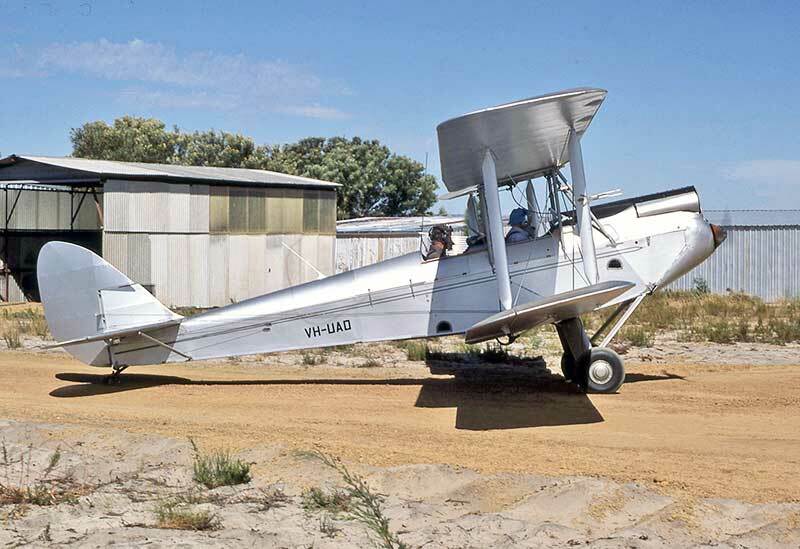 Vintage aircraft were always part of the Serpentine scene. 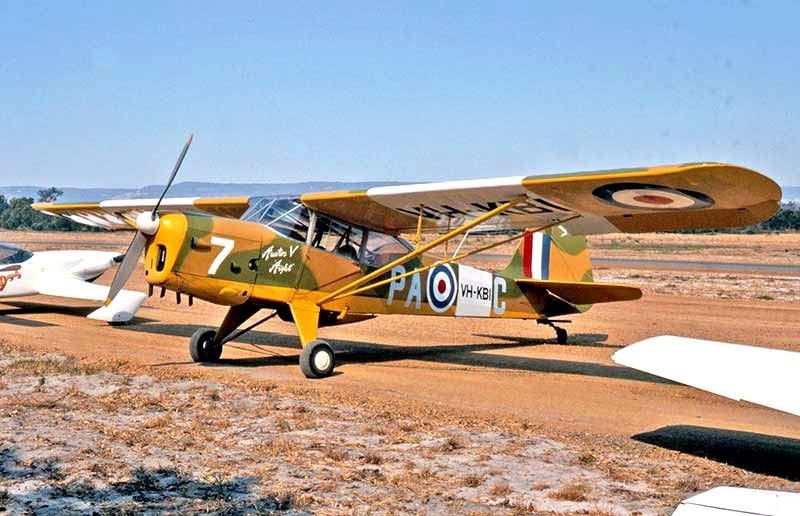 DH.82 Tiger Moths VH-FAS and VH-BAR in March 1979. 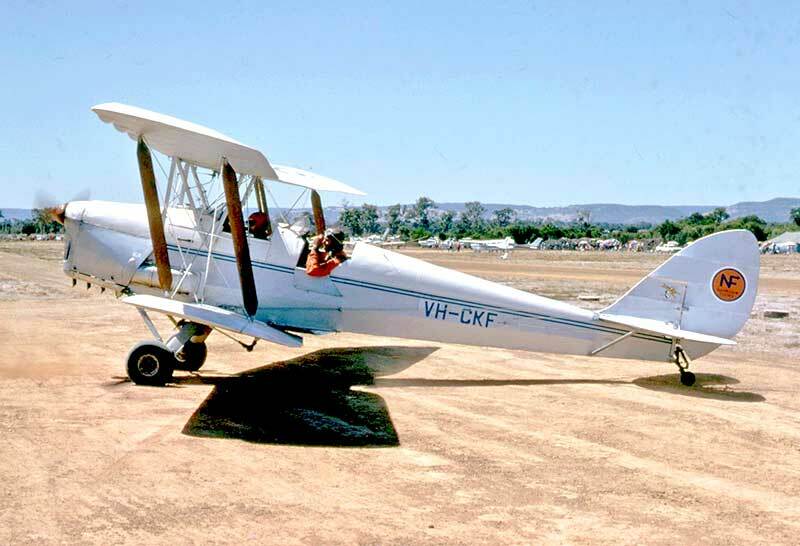 Narrogin Flying Club's Tiger Moth VH-CKF arrives at Serpentine in March 1979. 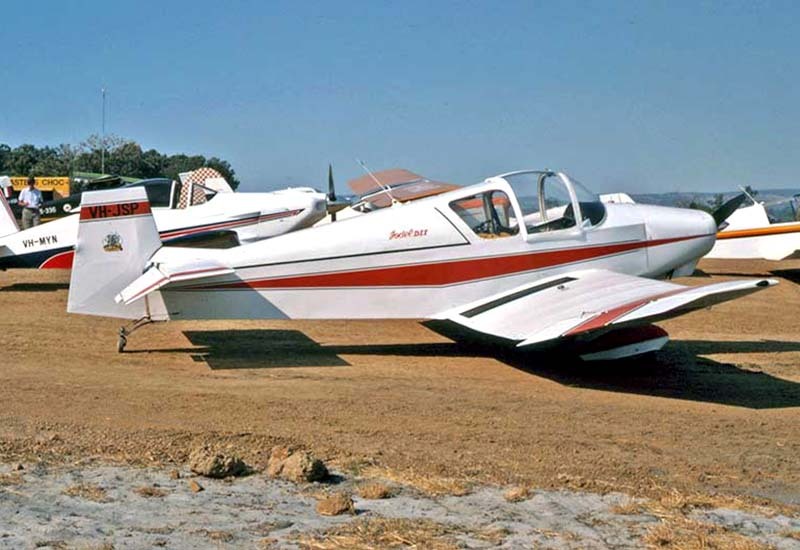 Auster J1B Aiglet VH-KAB was a regular at Serpentine events, seen here in March 1979. 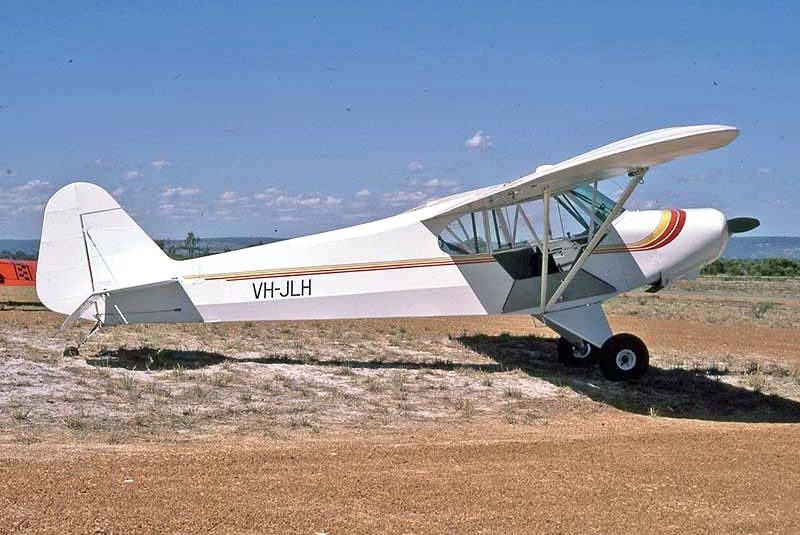 SAAA Federal President Peter Crooke flew his Auster Aiglet VH-KBI to Serpentine from Melbourne in February 1987. 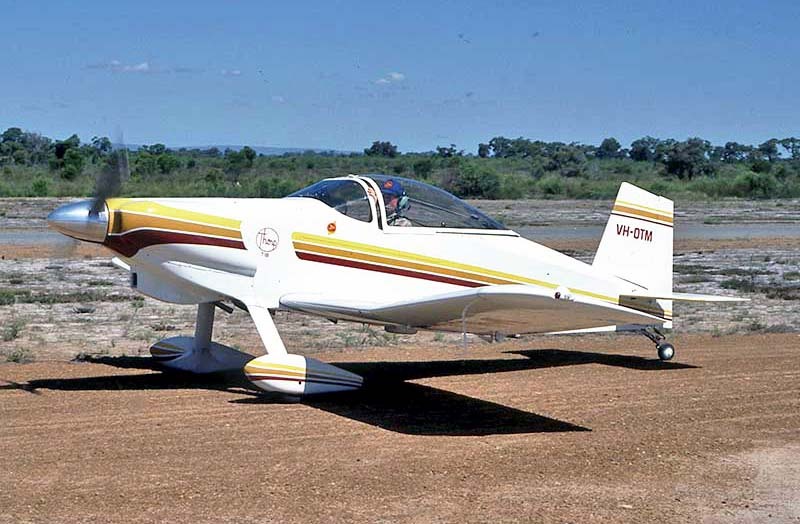 A more basic kit-build type was the US designed Evans VP-1 Volksplane. 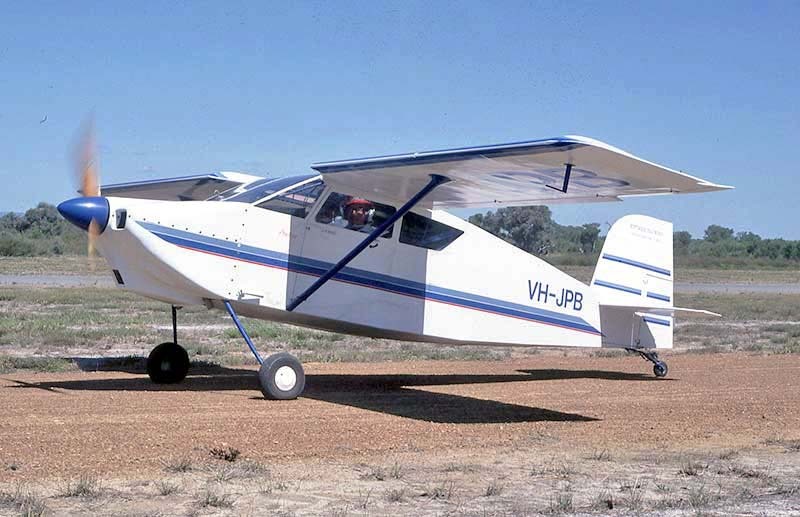 VH-IWD at Serpentine in February 1987. 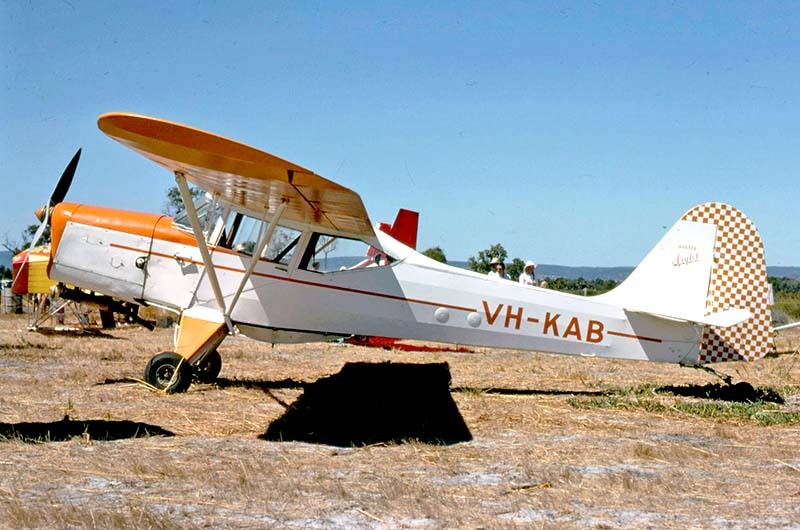 I took this view of a Serpentine flying event in March 1979 from Alan Mitchell's Druine Turbi. 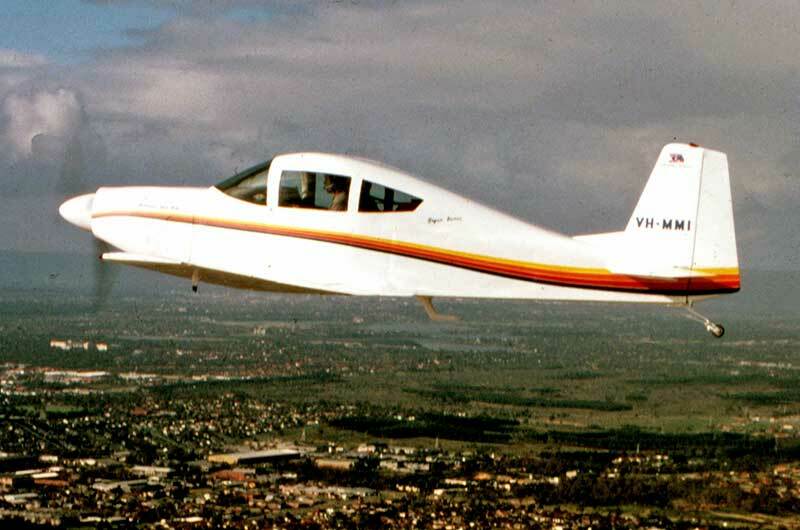 aifield was being established. 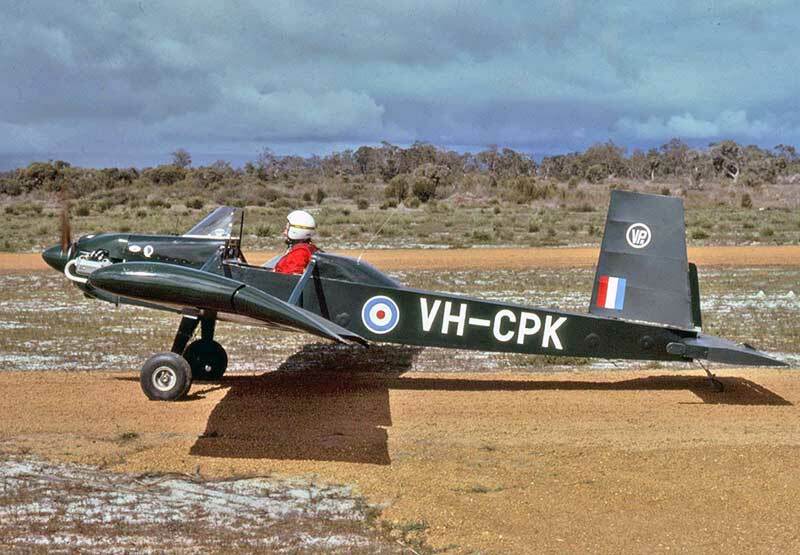 The unusual WWII relic was on loan from the Airforce Association aviation museum in Perth. 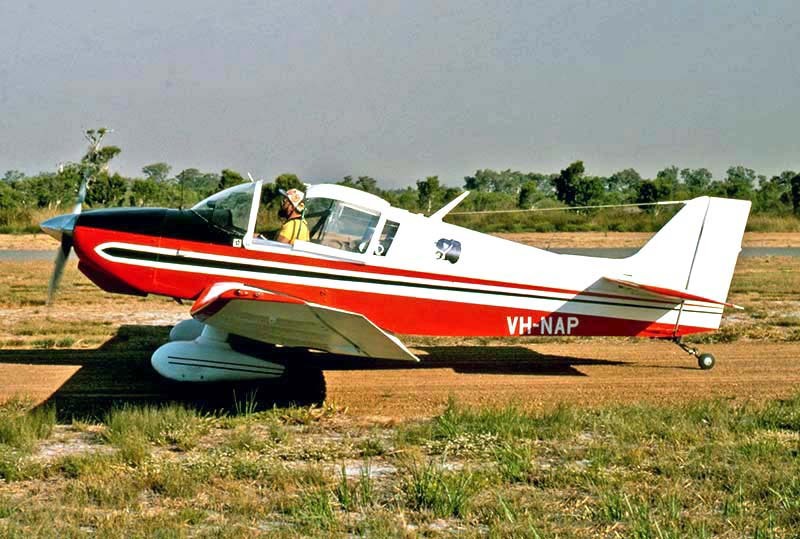 brown stains of WA bore water. 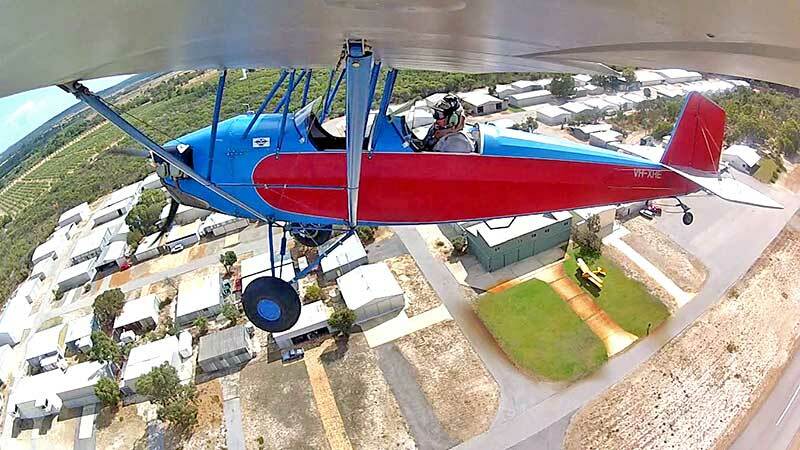 This superb photo came from a wing-tip camera fitted to Pietenpol Air Camper VH-XHE.